While many travellers are really comfortable with booking flights, there is still a certain amount of uncertainty about booking European train tickets. 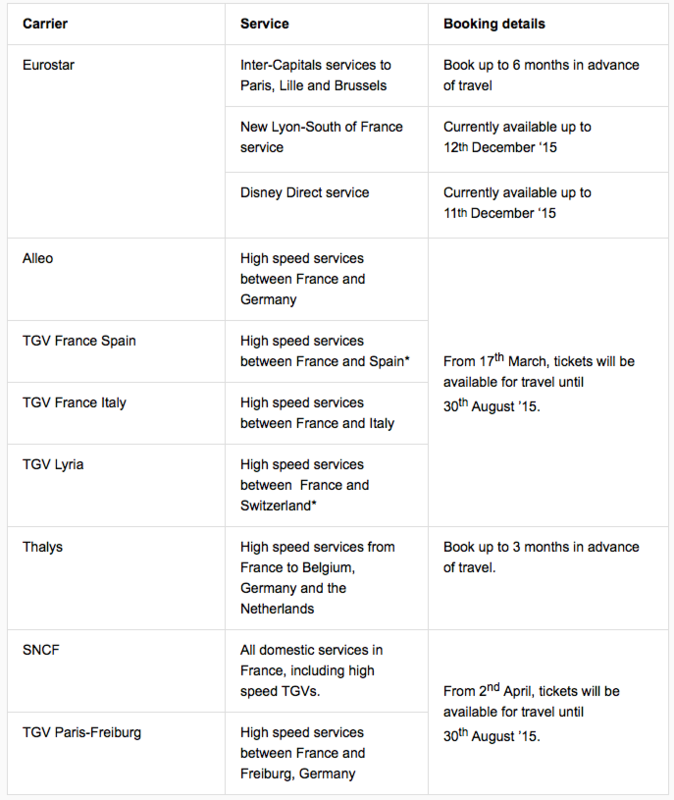 At Voyages-sncf.com they want to take the mystery out of booking rail travel and show people the easy way to do it. They are the one stop shop for booking tickets and passes and their experts have put together some top tips for how to get the best fares and when to book your summer holiday travel. The golden rule in booking rail travel is to book as early as possible. The lowest cost fares always sell out first so it pays to be organised. Train operators have different booking horizons or windows and it’s important to check how far in advance you can book if you want to benefit from the lowest cost fares. Rail prices do not rise automatically because it is the summer holiday period. Ticket rates are linked to availability rather than date – as the availability reduces, so the price increases. As soon as you know when you’re travelling and can commit to dates – reserve your tickets. 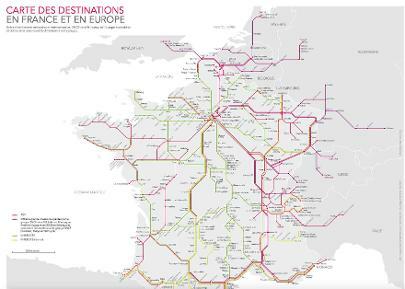 Reservations and information – To book or for more information, visit www.voyages-sncf.com, download the free app, call 0844 848 5848. Anyone can call into the Voyages-sncf Travel Centre at 193 Piccadilly, London, W1J 9EU or book through hundreds of appointed travel agents throughout the UK. 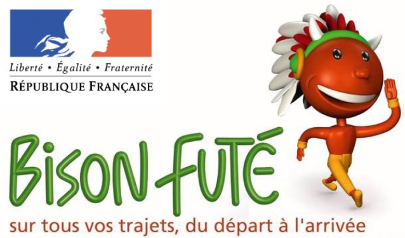 Thank you to "The Good Life in France"
Click on the icon below for timetables, prices and general route information. 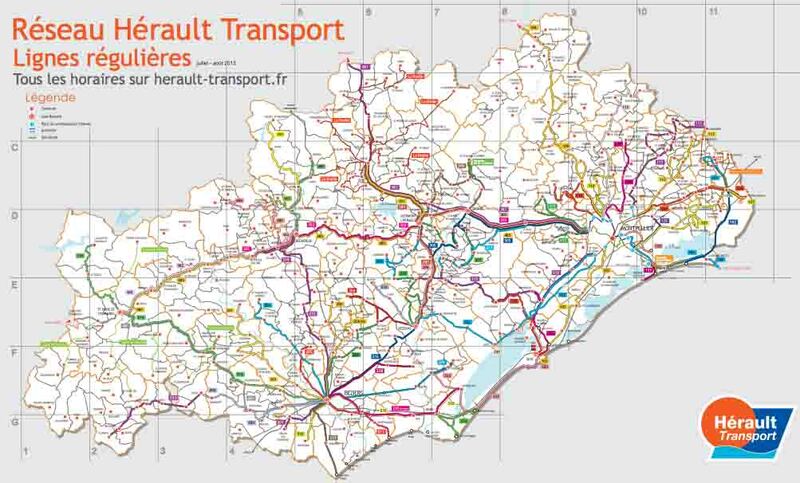 Click on the map logo to the right for an expanded map view of the routes.